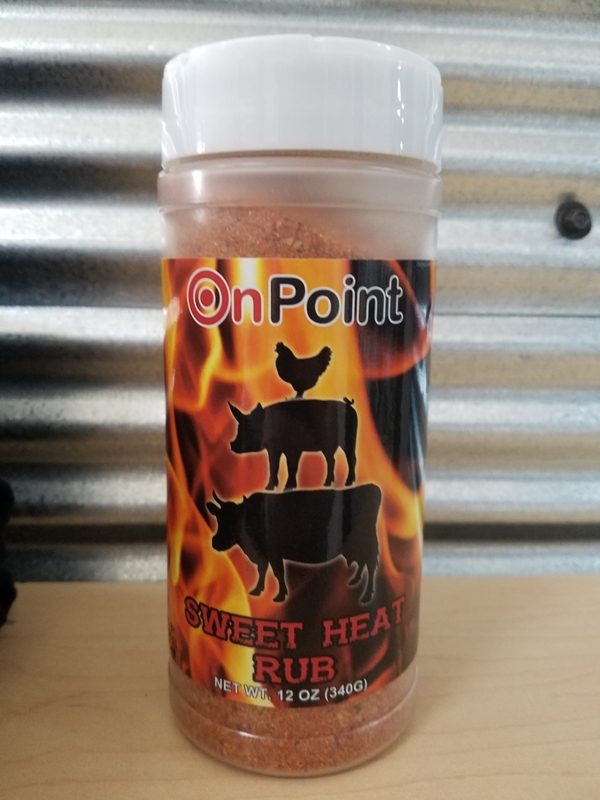 Try our Brand new Signature Sweet Heat Rub!! Great combination of sweet with a little bit of heat and a pinch of cherry! Wonderful on chicken, ribs, pork, beef, pretty much anything! Try it out today you won't be disappointed!